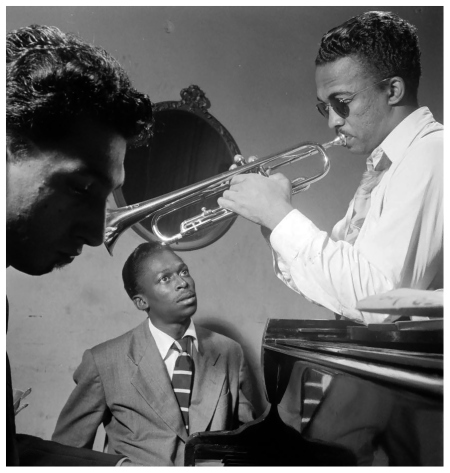 posted by Robert J. Carmack #blues2jazzguy Howard McGhee (born: March 6, 1918 in Tulsa, Oklahoma – Died:July 17, 1987 in New York City) was one of the first bebop jazz trumpeters, together with Dizzy Gillespie, Fats Navarro and Idrees Sulieman. He was known for his fast fingers and very high notes. What is generally not known is the influence that he had on younger hard bop trumpeters, together with Fats Navarro.